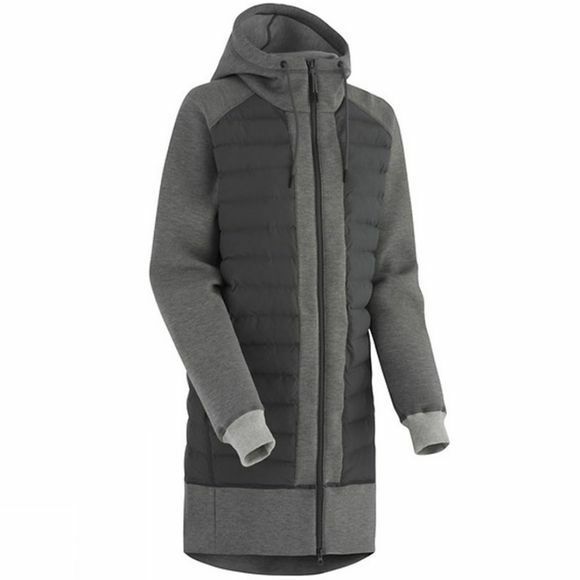 Kari Traa faere L Parka Hoodie has a stylish athleisure look with street style elements. Light padding for those colder days, and big hood with drawstrings. Relaxed silhouette and raglan sleeves.